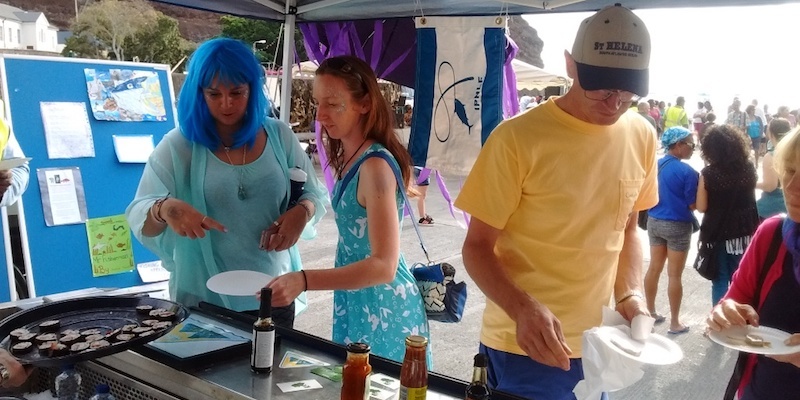 On the 24th of October 2018, St Helena hosted its bi-annual Cancer Awareness & Support carnival, filling the streets with colourful parades, funfairs, music and food stalls. 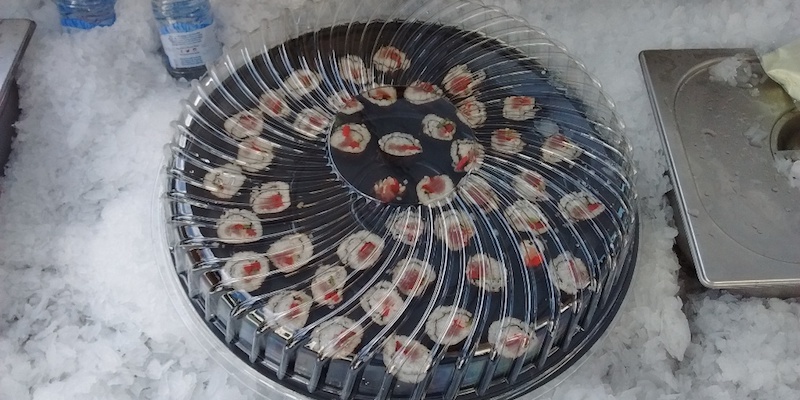 Saint Helena Fisheries Cooperation celebrated carnival by serving free samples of one-by-one tuna in the form of sushi and sashimi. 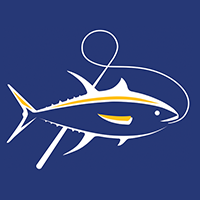 A chance for everyone to savour the fresh and high quality tuna St Helenian fishers catch every day utilising sustainable fishing methods. Waylon Thomas (one-by-one fisher and Chair of SHCFA) and Peter Benjamin (one-by-one fisher and Boat Owner’s Rep from SHCFA) preparing seared tuna for tasters. 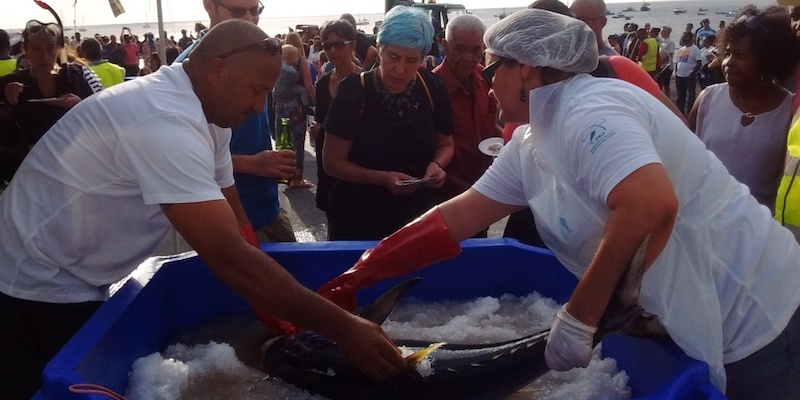 The St Helena’s fishers were on site to explain their daily routines, describing the processes carried out on-board, the importance of these processes in ensuring a premium product and what makes these methods so sustainable to the carnival-goers. 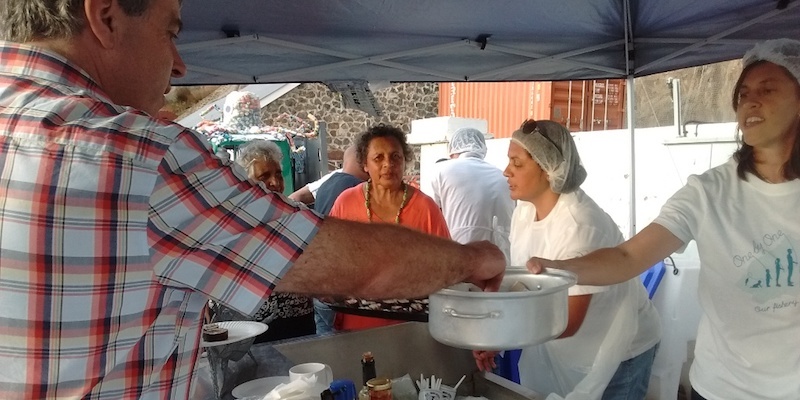 St Helena Fisheries Corporation chatted with locals explaining their work at the factory, how tuna is processed and sold internationally. SHFC General Manager and Dorian Caswell (one-by-one fisher and Vice Chair of SHCFA) describing the process undertaken to land premium tuna. 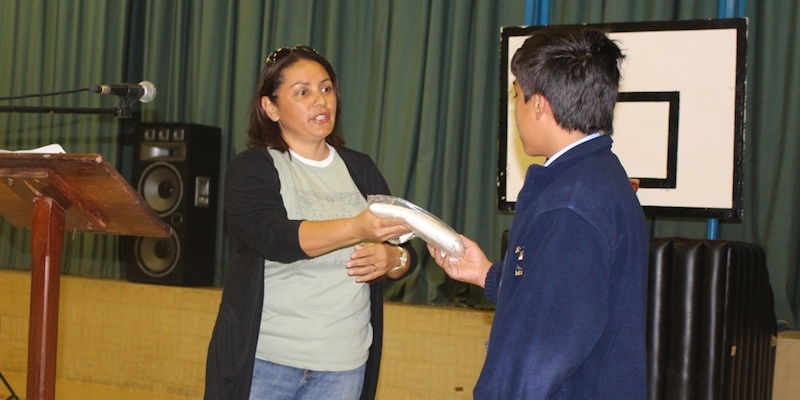 A week earlier, Julie Thomas, Project Manager of IPNLF, did a school visit to present the new fishery t-shirts to student Jolan Henry, from Prince Andrew’s school, who had designed the logo earlier in the year in a competition to raise awareness the island’s one-by-one fishery. 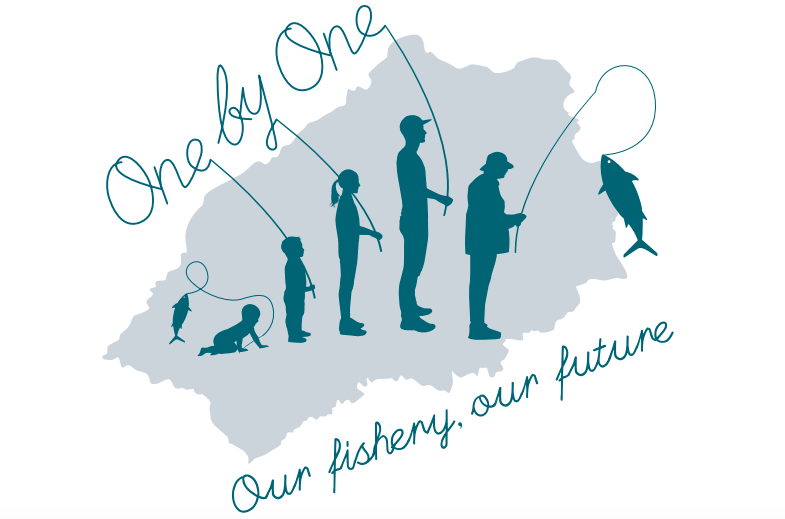 The design, highlights how integrated sustainable fishing is in the community. 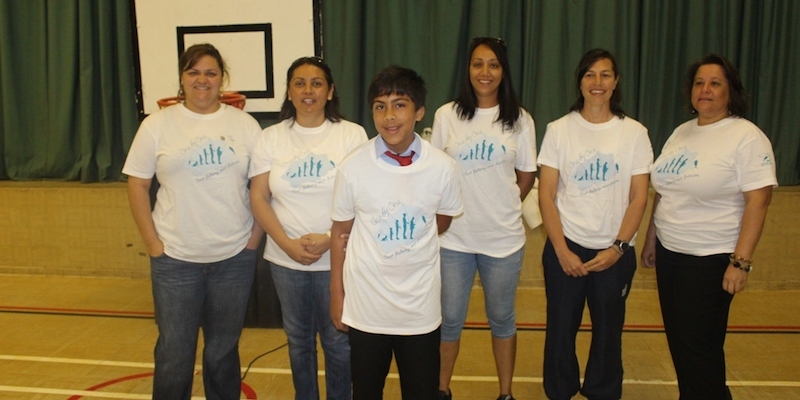 Julie Thomas presenting the T-shirt to Callum Henry, the brother of the designer Jolan Henry. 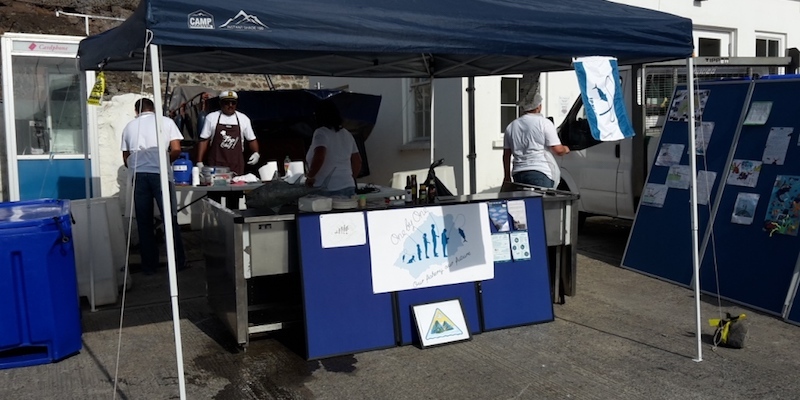 During the carnival, both representatives of St Helena Fisheries Corporation (SHFC) and St Helena Commercial Fishermen’s Association (SHCFA) wore the T-shirts proudly. 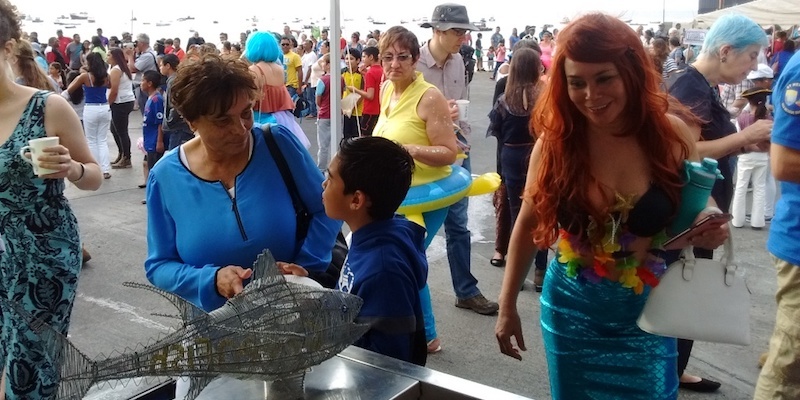 The Carnival and school visits provided a fantastic opportunity to engage St Helenians in the wonderful, local, and sustainable tuna fishery and the team were thrilled with the responses and feedback from the community. 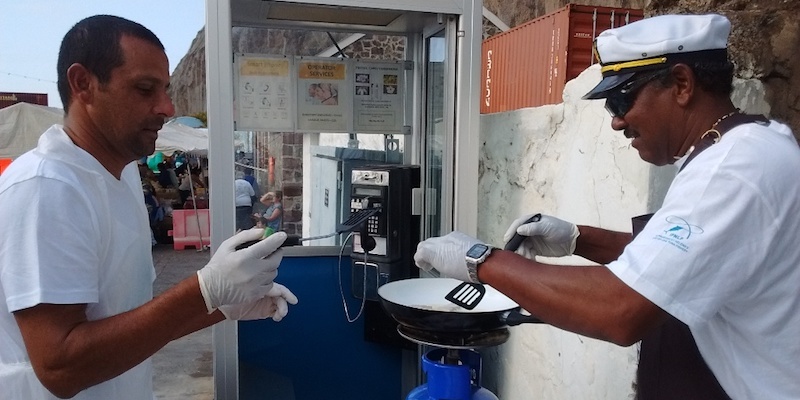 Working with IPNLF and other Island stakeholders, St Helena Tuna looks forward to maximising future opportunities to talk tuna with St Helena locals.